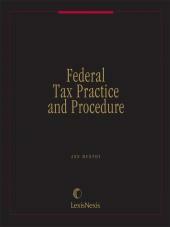 Written by a team of practitioners and law professors, Federal Tax Practice and Procedure is the ideal guidebook for understanding how disputes with the IRS arise and are resolved. 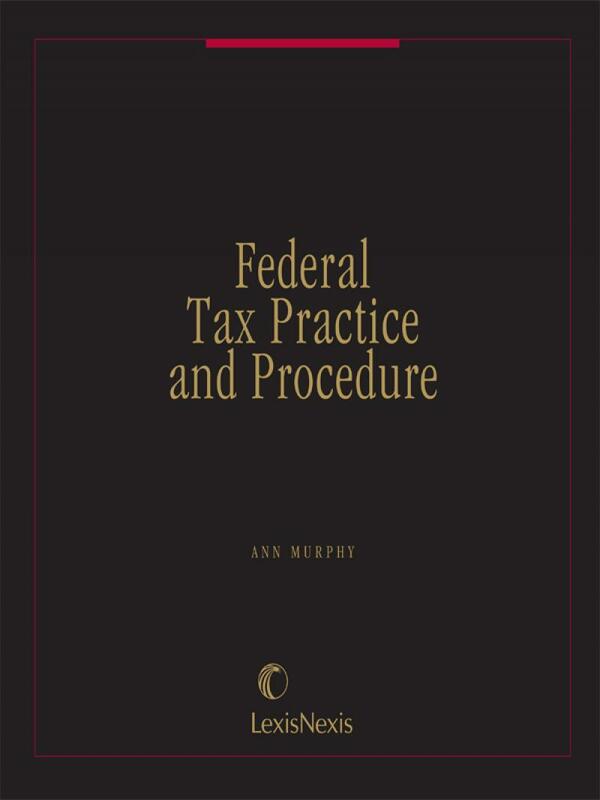 Written by a team of eight tax practitioners and law professors, Federal Tax Practice and Procedure is the ideal guidebook for understanding how disputes with the IRS arise and are resolved. (1) The Basics: Chapters examine the reform of the IRS during the 1990's and its current structure and organization. Also covered: income tax withholding, calculating estimated taxes, making tax payments, preparing returns and making elections. (2) Examination of the Tax Return and Assessment of a Deficiency: Chapters explore IRS examination of tax returns and the assessment of tax deficiencies, reaching settlements with the IRS, statutes of limitation on assessment, practicing before the IRS, and obtaining IRS guidance. 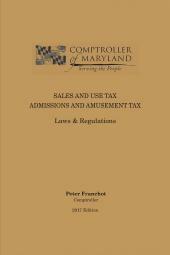 (3) Remedies Available to the Taxpayer: Chapters on Tax Court litigation, refunds and appeals. (4) IRS Tools for Obtaining Unpaid Taxes and Penalizing Taxpayers: Chapters cover collection of taxes, liens and levies, interest, the fraud penalty, civil penalties other than fraud, and criminal penalties and procedure. The treatise is filled with hypothetical examples where our authors show you how to perform difficult tax calculations and how to apply tax rules and principles in everyday practice. 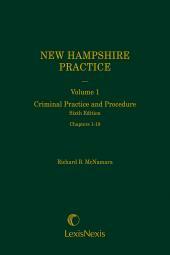 The authors have also included scores of tax planning tips, commentaries and observations on the law, and caveats for the cautious practitioner. Federal Tax Practice and Procedure is the perfect companion to Matthew Benders two-volume treatise, Tax Controversies -- Audits, Investigations and Trials, which provides in-depth coverage of tax fraud, both civil and criminal. Also includes subject matter index, and tables of Internal Revenue Code sections, Treasury Regulations and IRS rulings and pronouncements. General Editor Leandra Lederman is the William W. Oliver Professor of Tax Law and Director of the Tax Program at Indiana University School of Law--Bloomington. She is the co-author of the casebook Tax Controversies: Practice and Procedure, 3rd edition (2009). Upkeep author Ann Murphy, who also wrote the chapters on the reform of the IRS and its current structure and organization, is Professor of Law at Gonzaga University Law School in Spokane, Washington. She was the Distinguished Chair, Fulbright Scholar 2014-2015 at Shanghai University of Finance and Economics, School of Law and she is an invited professor for a month each summer at the University of International Business and Economics in Beijing, China.